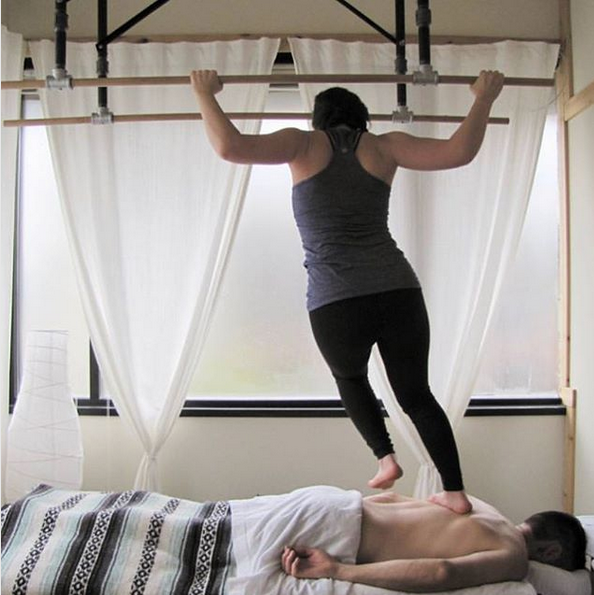 First order of business is I made an appointment for a Ashiatsu Barefoot Massage at Sacred Space. That is not possible. You are lying. RIGHT?? How did it happen so fast?? Curious how the massage went.